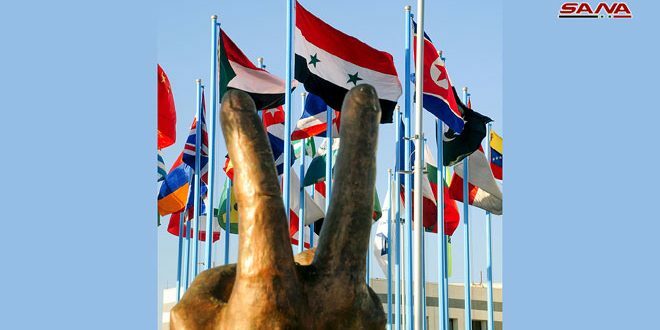 Beijing, SANA-China reaffirmed the necessity of reaching a political solution for the crisis in Syria and its support for resuming the Syrian-Syrian dialogue in Geneva. 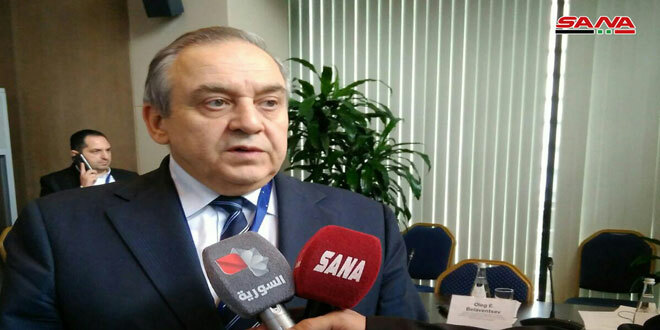 During a press conference, Chinese Foreign Ministry Spokesperson Hua Chunying expressed her country’s welcome of the results of the tripartite meeting held in Moscow on Tuesday which brought together the Russian Foreign Minister Sergei Lavrov and his Iranian and Turkish counterparts Mohammad Javad Zarif and Mevlut Cavusoglu. 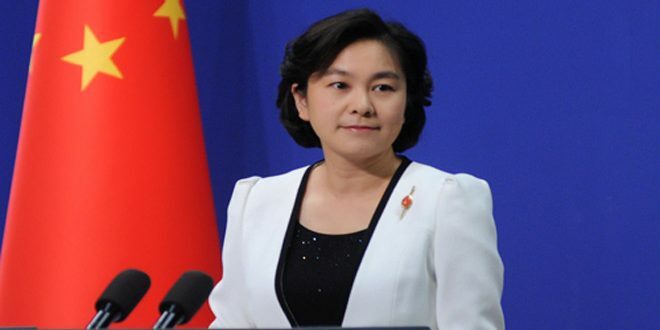 She said that China welcomes the efforts conducive to a political settlement of the crisis in Syria and enduring peace and stability in it. 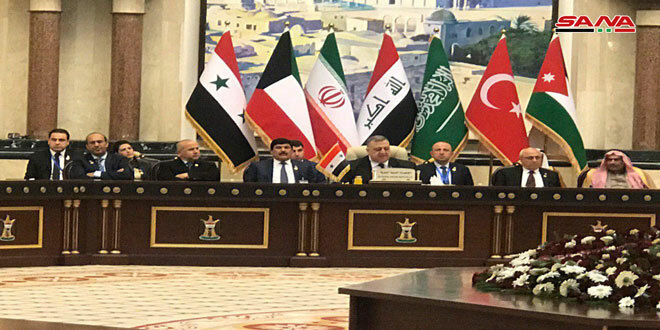 The spokeswoman added that the cessation of hostilities and enhancing humanitarian aid constitute an important part of the solution to the crisis in Syria.